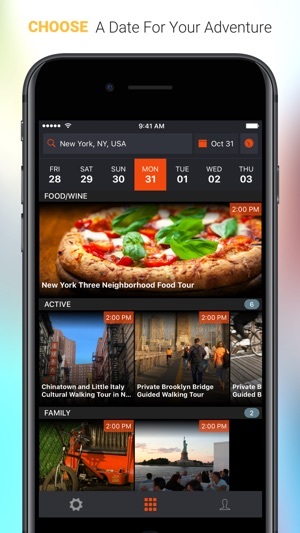 Make the most of your free time, by discovering events, activities and experiences that are available when you are (including food/wine, music, theatre, movies, nightlife, sports, art, tours and more). 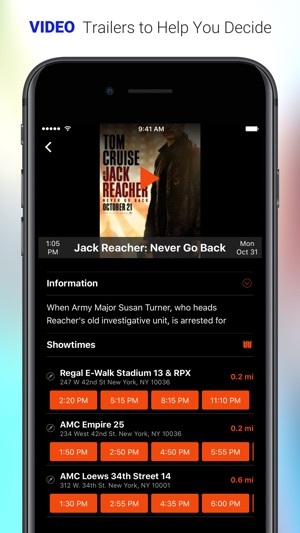 Whether you have a few hours free to catch a movie, see a performance, or take a food tour, Wyndow recognizes your current location and time, and serves up fun options that are available when you’re ready to play. 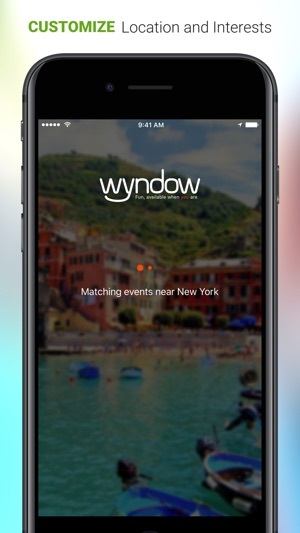 If you’re traveling to a new city, or just exploring your own back yard, Wyndow works with world-wide ticketing, social, event and tour companies to ensure that when you search for something to do, you’ll find plenty of options. 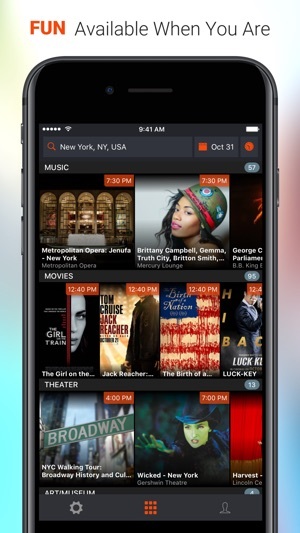 • Find great events and movies that are happening near you right now, or at any time of your choosing, specifically in the window of time you have available. • Easily expand, shrink, or change your search criteria (area, distance, window of time, and categories) and get refined results within seconds. • If planning for a future time, just enter your preferred date, location, and the window of time you have available, and we’ll sort through thousands of results to find available events that are relevant to you. 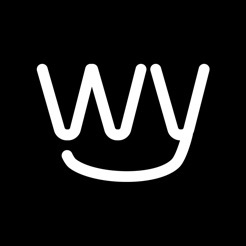 Note: Wyndow works best when you allow access to your location. 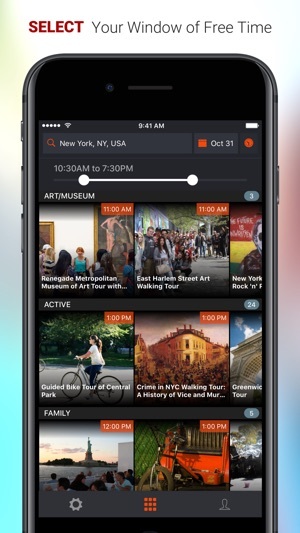 Makes it super fast and easy to find interesting events and experiences, both when I'm traveling, or have just snagged a last-minute babysitter and looking for a date-night. It provided options I hadn't seen elsewhere. Nice work. Best new app in a while! I absolutely love this app. I had an unexpected offer to babysit my kids the other night, and rather than default to the usual dinner-and-a-movie, I searched on Wyndow for what events were happening near me for the length of time I had the sitter. Turns out, there were at least 2 local bands I wanted to see, a comedian I love, and a wine tasting at a restaurant I've been meaning to try - all within 15 minutes of my house. Who knew?? I booked tix right from the app, and had an unexpected fabulous night out. Can't wait to try this out in a new city where I don't already know the local landscape.